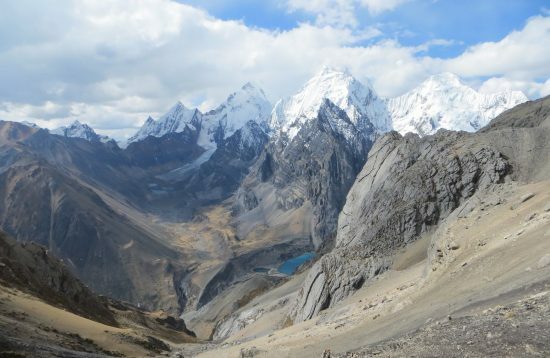 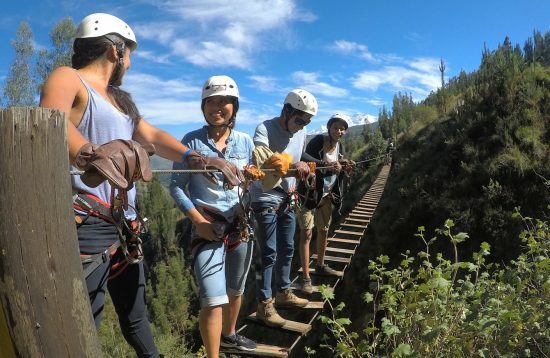 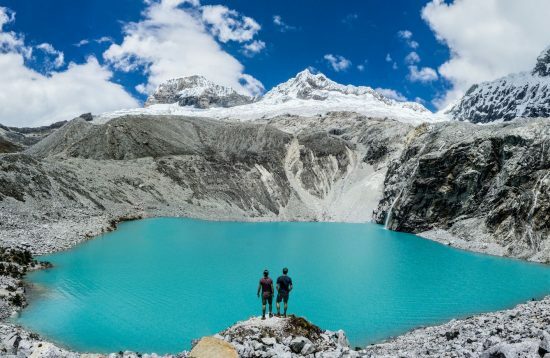 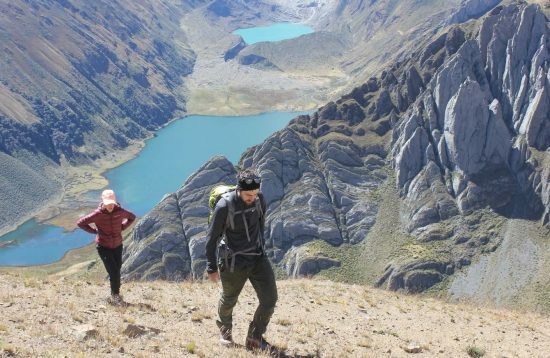 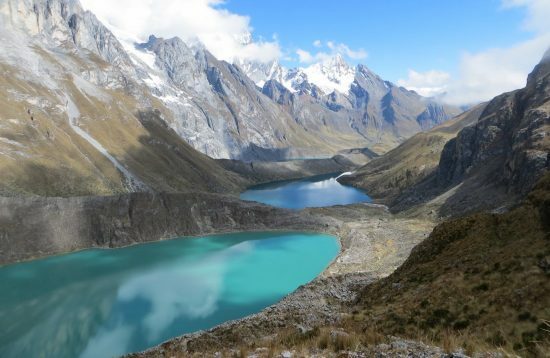 The Huayhuash mountain range offers one of the most beautiful trekking routes in the world with incomparably breathtaking views of majestic peaks, glaciers and countless lakes. 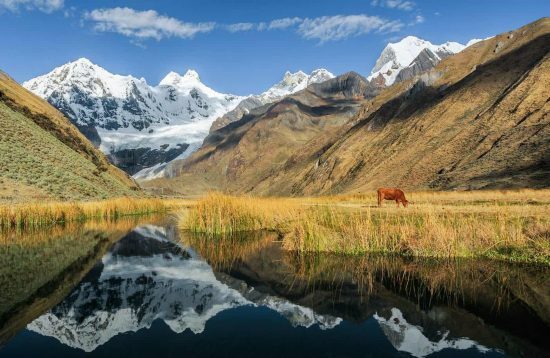 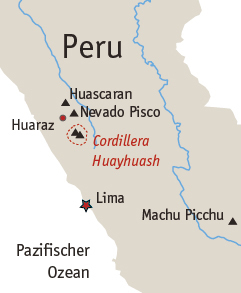 Seven of Peru's highest peaks emerge from this dramatic massif that attracts mountaineers from around the world. 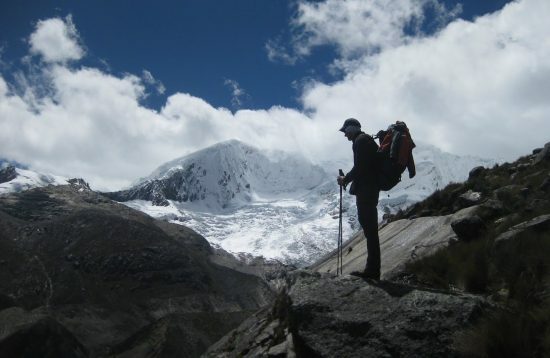 Most walks and campsites are at over 4000m altitude, several passes exceed the 5000m limit.